A brand new clip from WB’s Shazam! 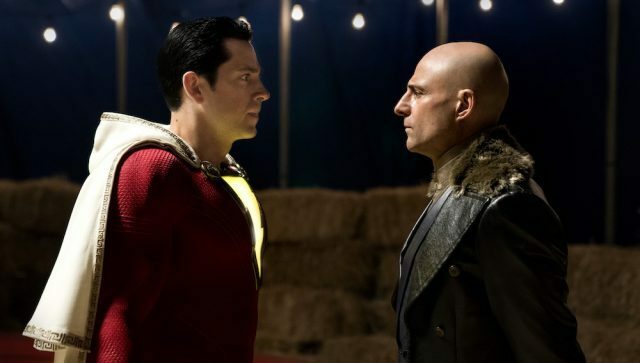 has arrived online (via Comic Book Movie), featuring the first meeting between our titular hero and Mark Strong’s super-villain character Sivana. You check out the video below! Directed by David F. Sandberg from a script by Henry Gayden and Darren Lemke, Shazam! will debut in theaters on April 5.